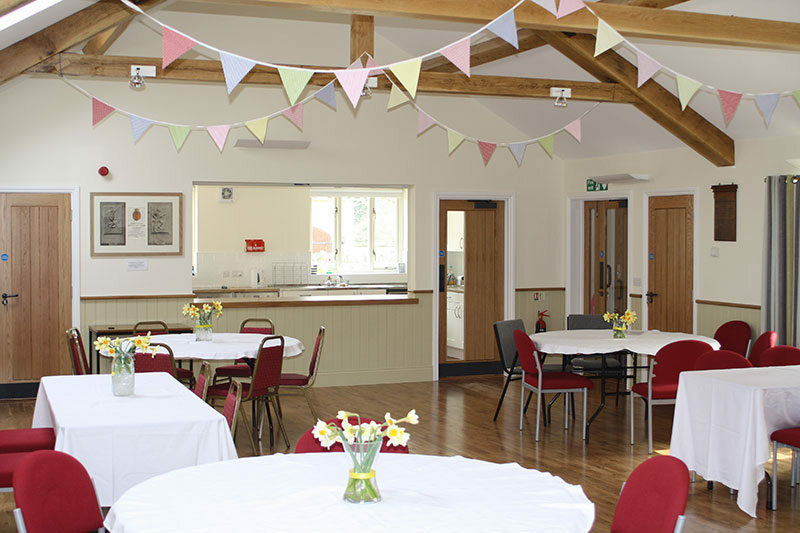 Welcome to Laxton Village Hall and thank you for taking the time to visit our website. Laxton is a small village situated in the Rockingham Forest area of East Northamptonshire, easily accessible off the A43 between Stamford and Corby. 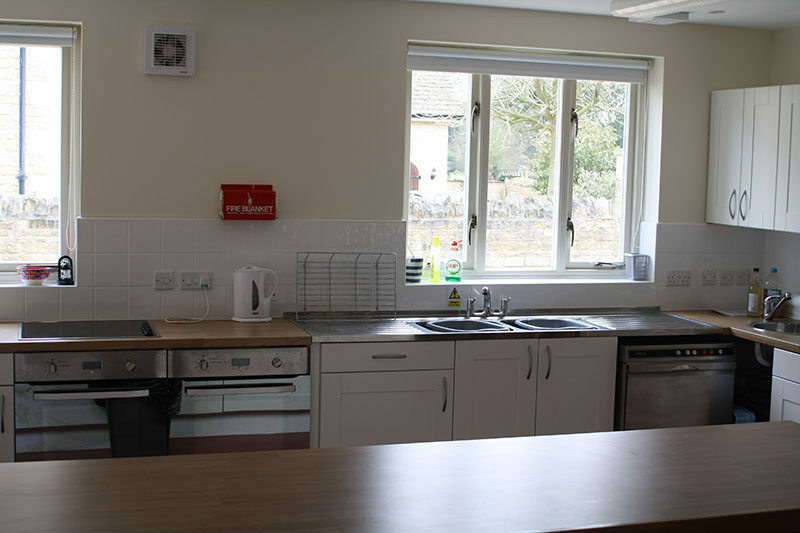 The Village Hall is a registered charity and housed in a new building, completed in Spring 2013 thanks to funding from The BIG Lottery Fund. 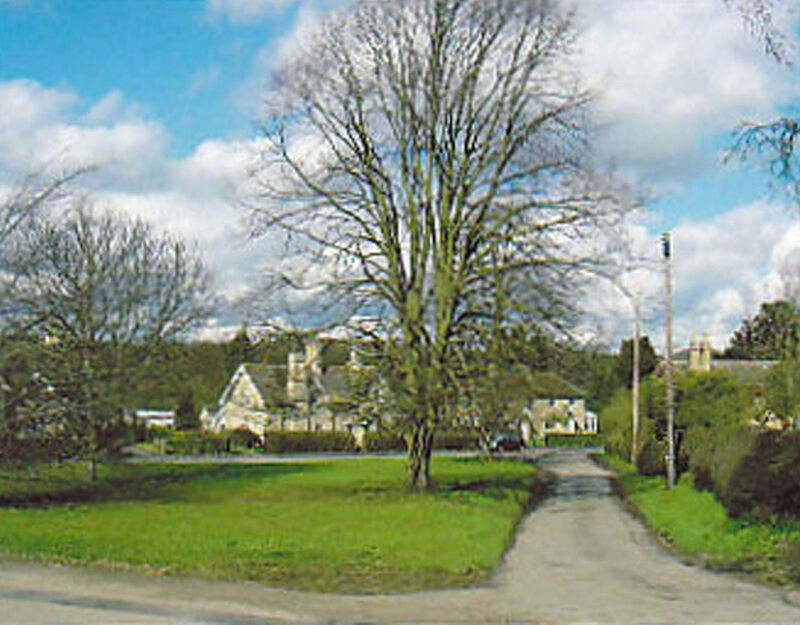 There is a large main hall with capacity to seat 80 people and an adjoining, well-equipped kitchen and modern toilets. 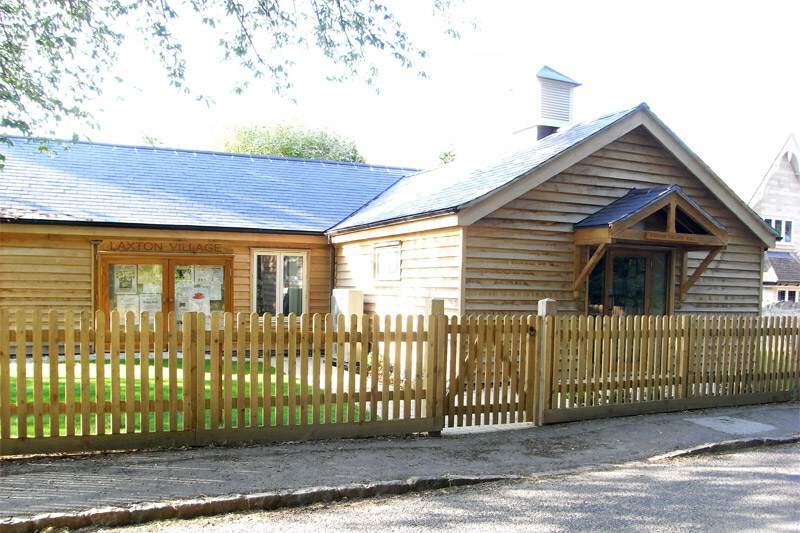 It is an ideal venue for activities and events such as family parties, special interest group meetings, keep fit or art and craft classes, musical events, film nights. 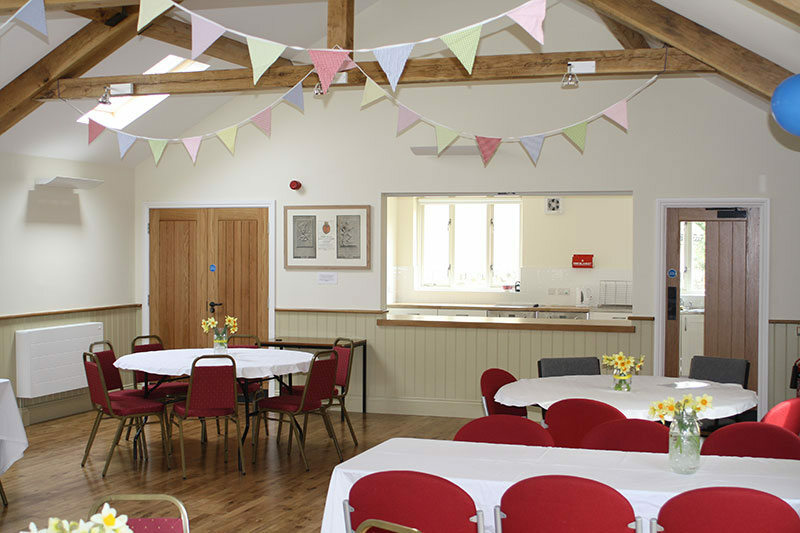 We welcome enquiries for either one off bookings or regular meetings and events.